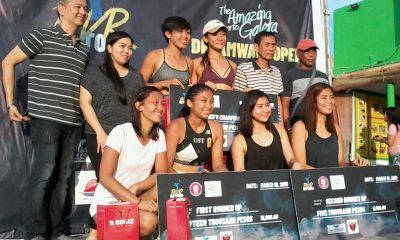 Charo Soriano completed her successful return to the Beach Volleyball Republic On Tour by teaming up with Bea Tan for the women’s crown, while KR Guzman capped his successful weekend on and off the sand court by joining forces with Ian Yee to annex the men’s title Sunday at Lio Beach in El Nido, Palawan. 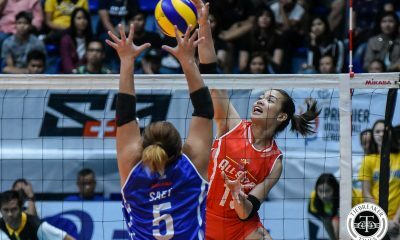 Representing Seda Hotels, Soriano and Tan defeated Perlas’ Dzi Gervacio and Roma Doromal, 21-16, 21-19 in the championship match for a perfect 6-0 run in the two-day spikefest held in the one of the country’s finest beaches. 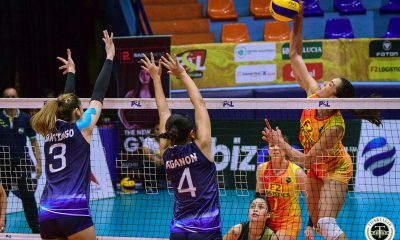 University of Santo Tomas alums Guzman and Yee prevailed over DAF-ARMM Hach Gilbuena and Edmar Flores, 21-15, 21-17 to claim the crown. 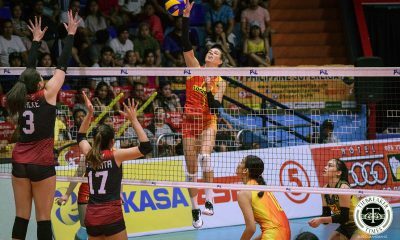 It was the second time this year that Soriano – who last played in the Santa Ana Open in June, before sitting out in the next two editions – and Tan won a BVR leg. 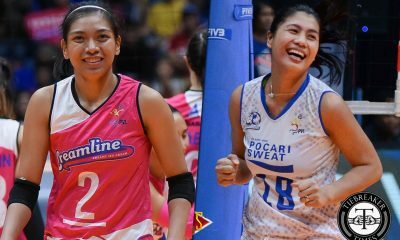 The sun-kissed pair, who swept all of their four pool matches Saturday, also ruled the Puerto Galera leg last January. 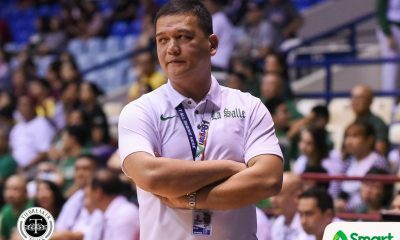 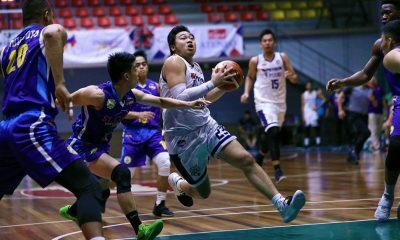 It was a double celebration over the weekend for Guzman, as the former UAAP champion passed the electronics engineer licensure examinations in the results released last Friday. 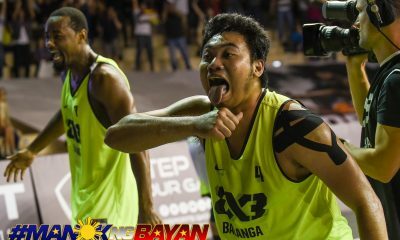 Also, Guzman and Yee won their breakthrough BVR title as a pair. 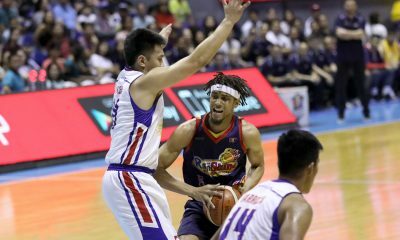 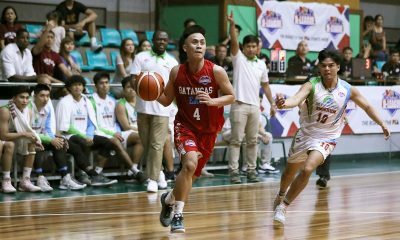 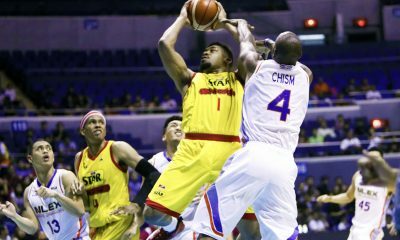 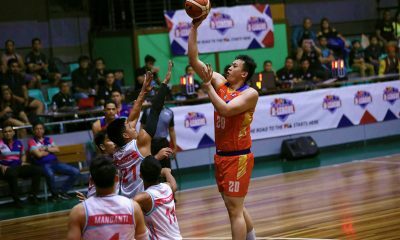 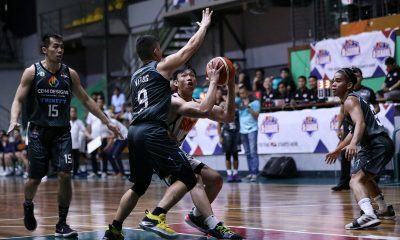 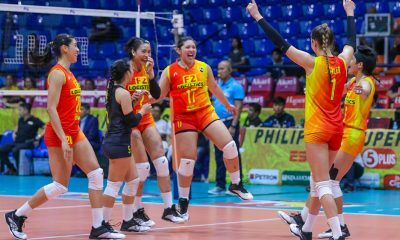 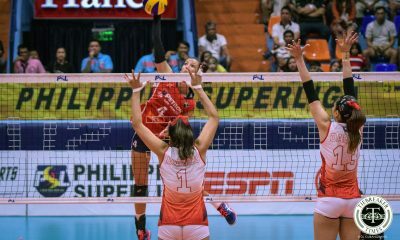 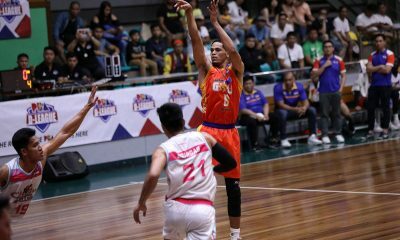 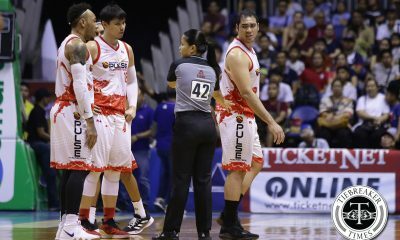 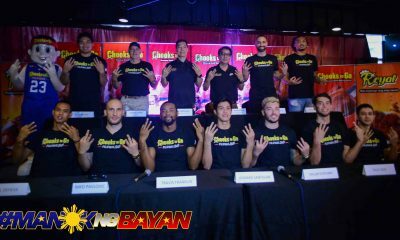 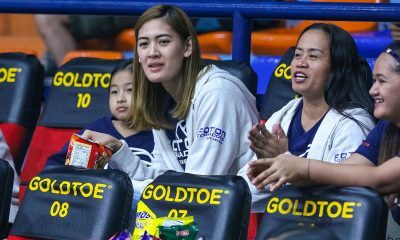 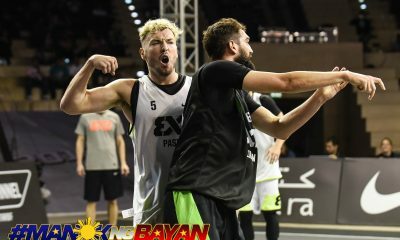 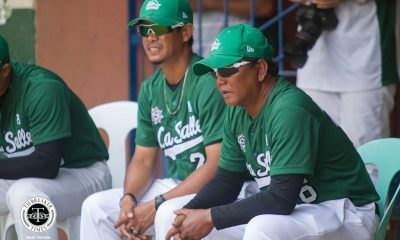 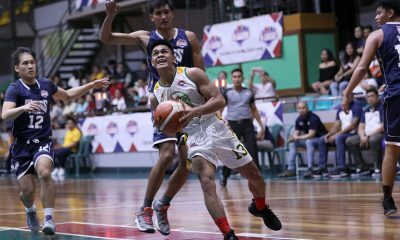 The championship was also the first for Guzman since winning back-to-back with Krung Arbasto in the Cabugao, Ilocos Sur and Dagupan legs earlier last year. 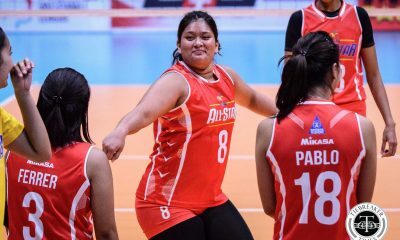 In the semifinals, Soriano and Tan bested Lio Crusaders’ Sydney Eleazar and Paulina Ong, 21-10, 21-7, while Gervacio and Doromal turned back Balai Adlao’s Gizelle Tan and Ria Lo, 21-10, 21-5. 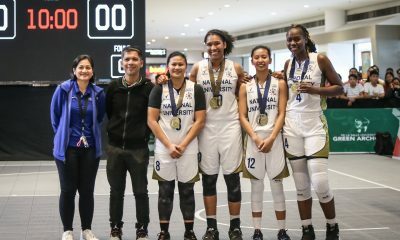 The women’s and men’s champions took home P50,000 cash prize.